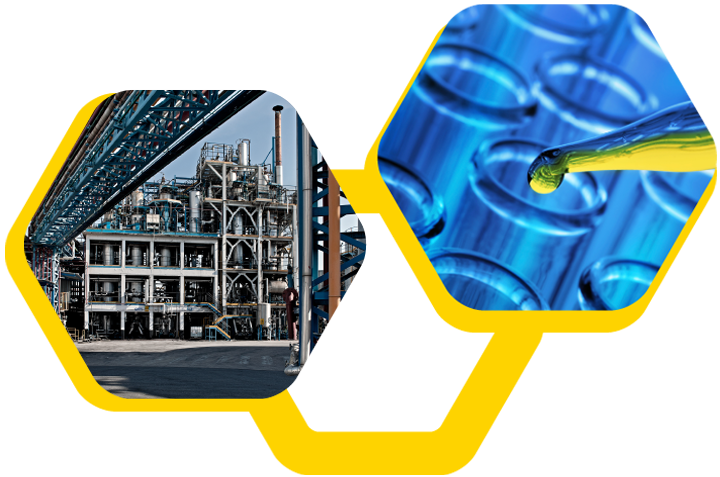 Production efficiency, process and formulation flexibility, quality control directly on production lines, well-structured and active logistics network, allow to get for products of RA.M.OIL S.p.A. the best quality / price ratio. In addition to regularly available items present in the product list, the Customer may request customized products, in terms of technical and quality characteristics and / or packaging, able to respond to each and every specific requirement. Regeneration of Waste Oils: a distillation of Waste Oils and chemical refining of distillates plants allow to obtain Regenerated Base Oils with physical-chemical and technological characteristics similar to those of New Base Oils produced from crude oil. From an ecological point of view the regeneration makes a strongly positive contribution because in addition to allowing the recovery of a hazardous waste, the used oil, reduces significantly the production of lubricants from primary refining. Third parties service, is a service of production, filling, mixing and storage of lubricating oils and other petroleum products, in bulk and/or packed through plants and equipment highly flexible in terms of capacity and / or type of packaging. Customers, in addition to requiring custom-made products, can take advantage of special services, engineering and technological solutions offered by the establishment, such as the modern distillation plant able to fractionate any type of product.